Nomura upgraded Malayan Banking, or Maybank, to Buy from Reduce, saying it is turning positive on the stock. ”While the stock price is up 22 percent over the last year, we believe the rally will continue, due to top-down and stock-specific catalysts (faster loans growth, ongoing dividend policy optimisation, NIM expansion, Street upgrades),” Nomura said in a note dated Wednesday. Nomura added that interest in the stock should remain high amid discussions over creating Islamic shares for Maybank to leverage on its industry-leading Shariah franchise as well as the likelihood of corporate exercises, such as potentially selling its insurance stake. 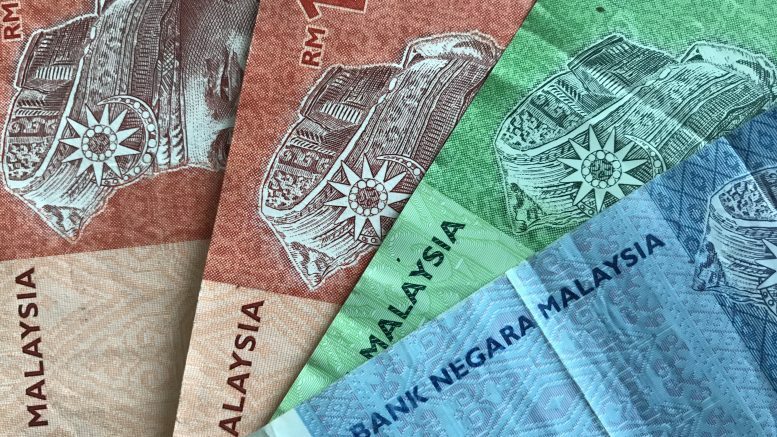 “Lastly, over the long term, Maybanks’ strong deposit franchise in Malaysia and exposure to the growth market of Indonesia provide additional investment merit,” it said. Nomura raised its 2018-2019 earnings forecasts by 13-15 percent and hiked its target price to 12.10 ringgit from 8.40 ringgit. Nomura said its previous Reduce call had been based on three factors: First, expectations asset quality in Maybank’s overseas book might lead to elevated credit costs; second, that the dividend reinvestment program would cap any rise in return on equity (ROE); and third, the potential impact on credit costs and capital due to FRS9. FRS9, due to take effect this year for most companies, is an accounting rule which requires financial assets should be classified and measured at fair value, with fair-value changes recognized in profit and loss as they arise; it’s a significant change for banks. But Nomura said that over the past two quarters, Maybank has address those three issues, with fourth quarter results showing positives. Shares of Maybank were down 0.19 percent at 10.44 ringgit at 2:36 P.M. SGT on Thursday.